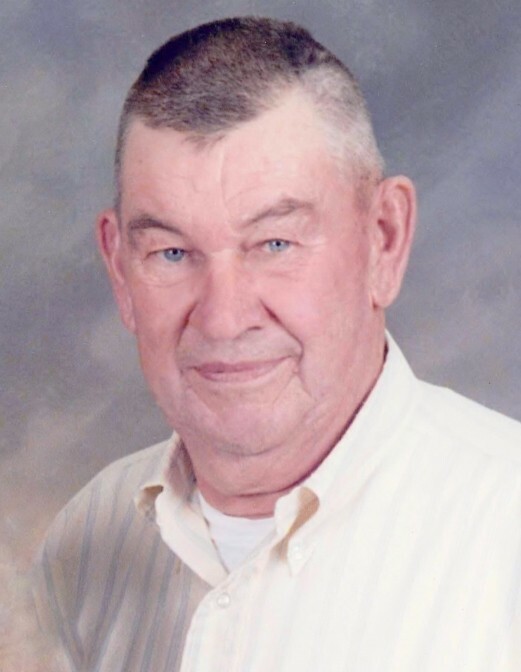 Mr. Gerald Wood Ewell, 87, husband of Frances Simpson Ewell and a resident of Bloxom, VA, passed away on Sunday, January 20, 2019, at Shore Health and Rehabilitation Center in Parksley, VA.
Born July 25, 1931 in Guilford, VA, he was a son of the late Roy Edward Ewell and Ida Susan Wessells Ewell. Gerald was a farmer, and retired owner and operator of a service station. In addition to his loving wife of nearly 64 years, survivors include a daughter, Terry Ann Ewell and her friend Jan Neville, and sister-in-law, Judy Annis, all of Bloxom; and good friend, Larry Taylor of Mappsville, VA. Other than his parents, Gerald was predeceased by his sister, Willie Lee Ewell Annis; and brother, Roy Andrew Ewell. Funeral services will be conducted from the chapel of the Williams-Parksley Funeral Home on Saturday, January 26, 2019 at 2:00 p.m. withThe Reverend Hyunho Lee officiating. Interment will follow at the Parksley Cemetery. There will be a visitation at the funeral home one hour prior to the service. Memorial donations may be made to St. Jude Children’s Research Hospital, 501 St. Jude Place, Memphis, TN 38105 (www.stjude.org) or Bloxom Volunteer Fire Company, P.O. Box 132, Bloxom, VA 23308.